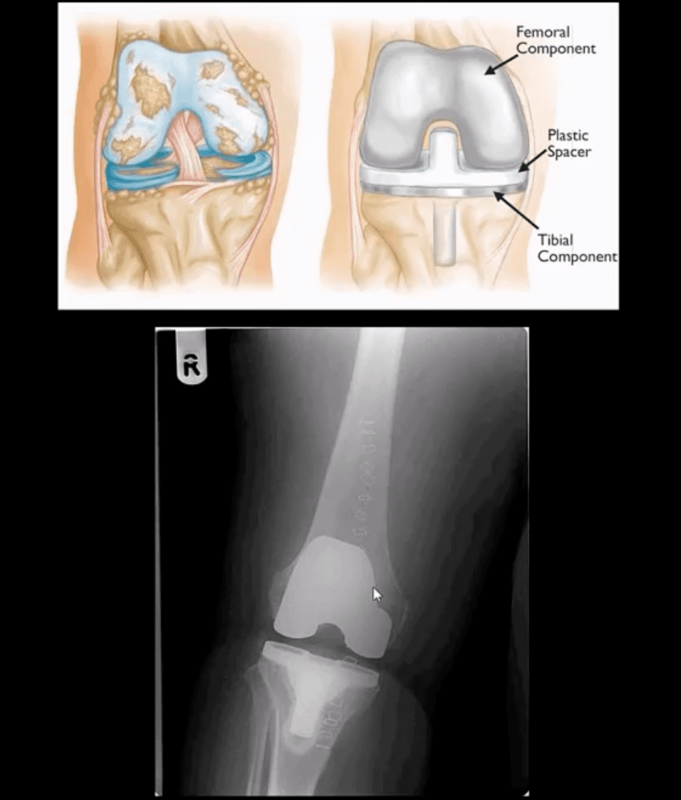 Knee OA (arthrosis) is the m/c symptomatic OA with 240 cases per 100,000, 12.5% of people >45 y.o. Pathology: disease of the articular cartilage. Continuing mechanical stimulation follows by initial increase in water and cartilage thickness. Gradual loss of proteoglycans and ground substance. Fissuring/splitting. Chondrocytes are damaged and release enzymes into the joint. 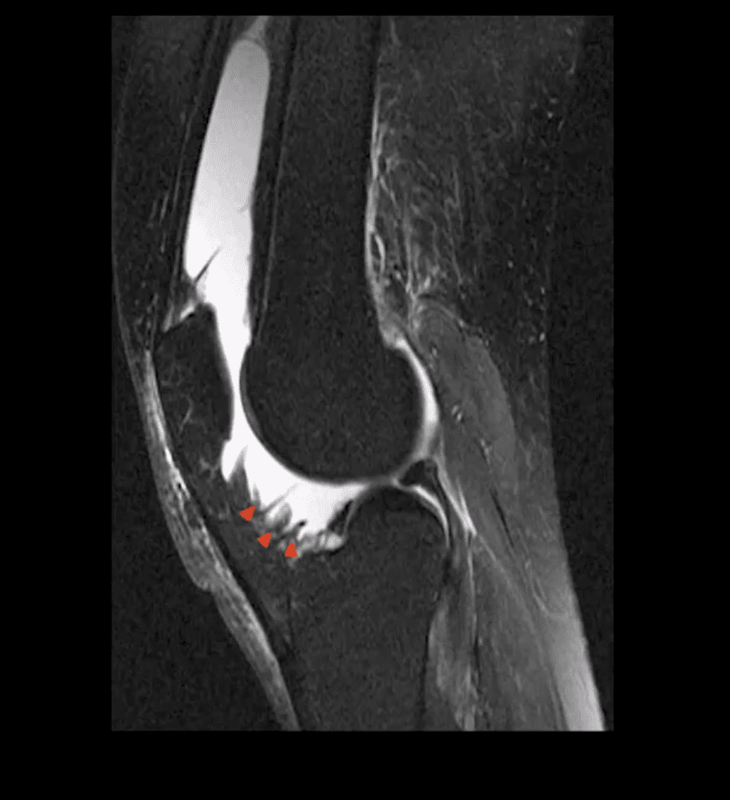 Cystic progression and further cartilage loss. 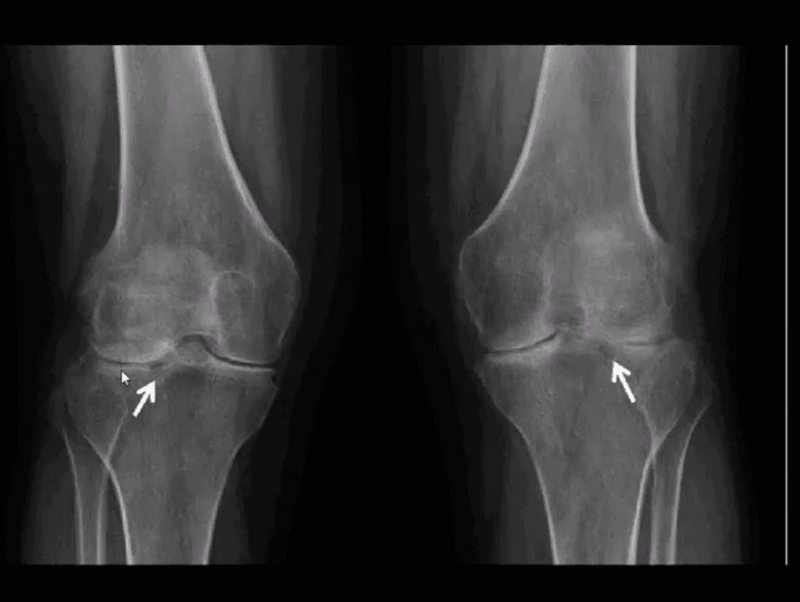 Subchondral bone is denuded and exposed to mechanical stresses. It becomes hypervascular forming osteophytes. 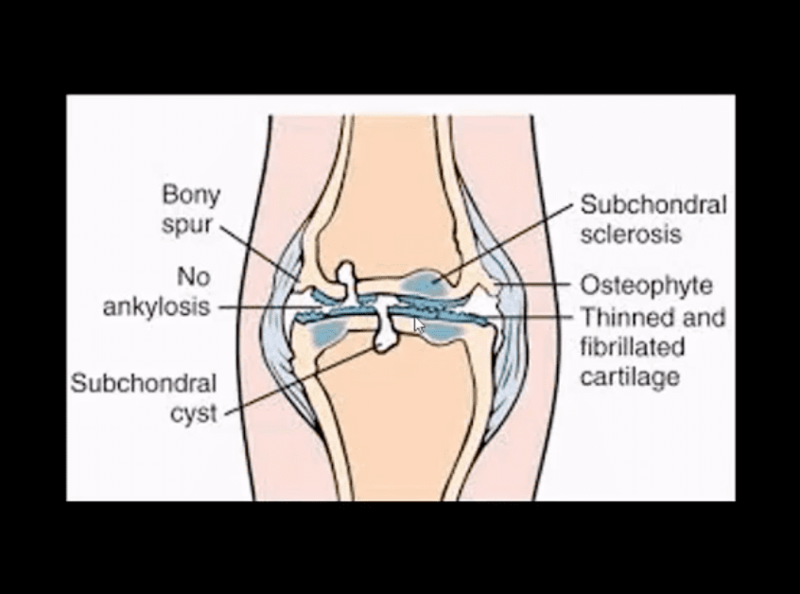 Subchondral cysts and bone thickening/sclerosis develop. 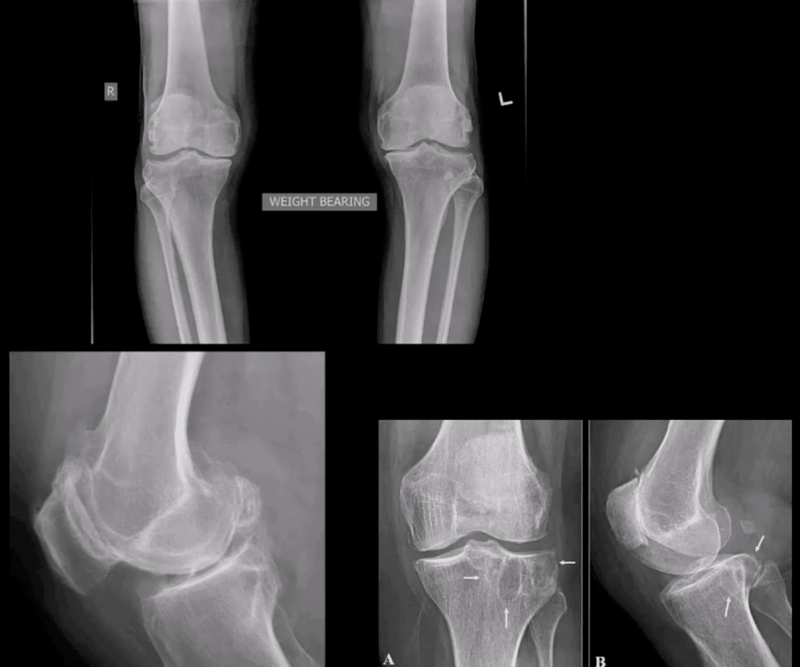 Typical radiologic-pathologic presentation of OA: L.O.S.S. 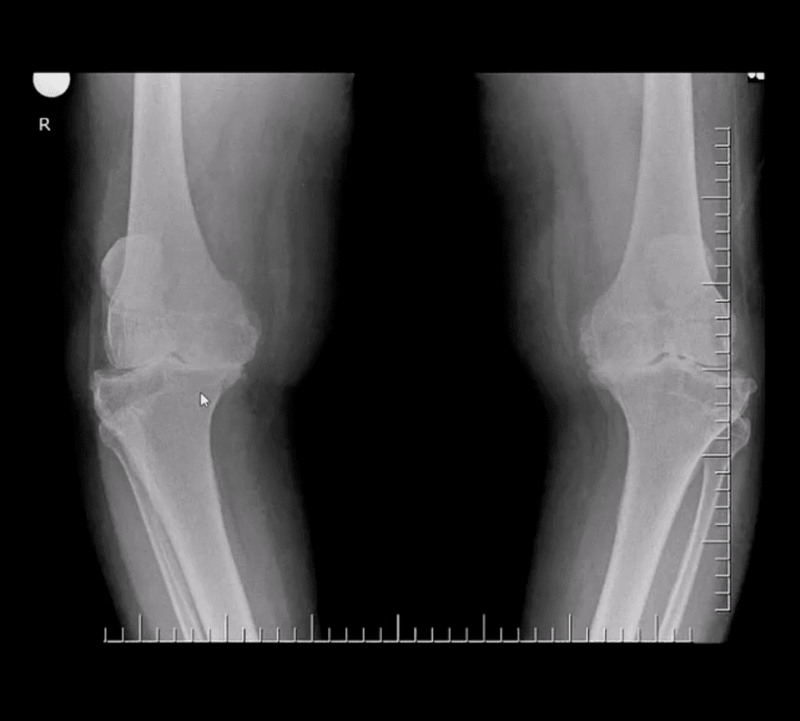 Grading is based on the degree of joint space narrowing (JSN), osteophytes, bone deformation, etc. 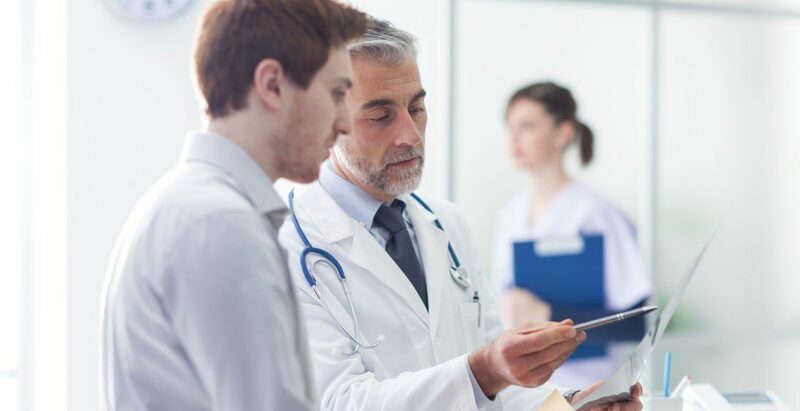 Conservative care: NSAID, exercise, weight loss etc. 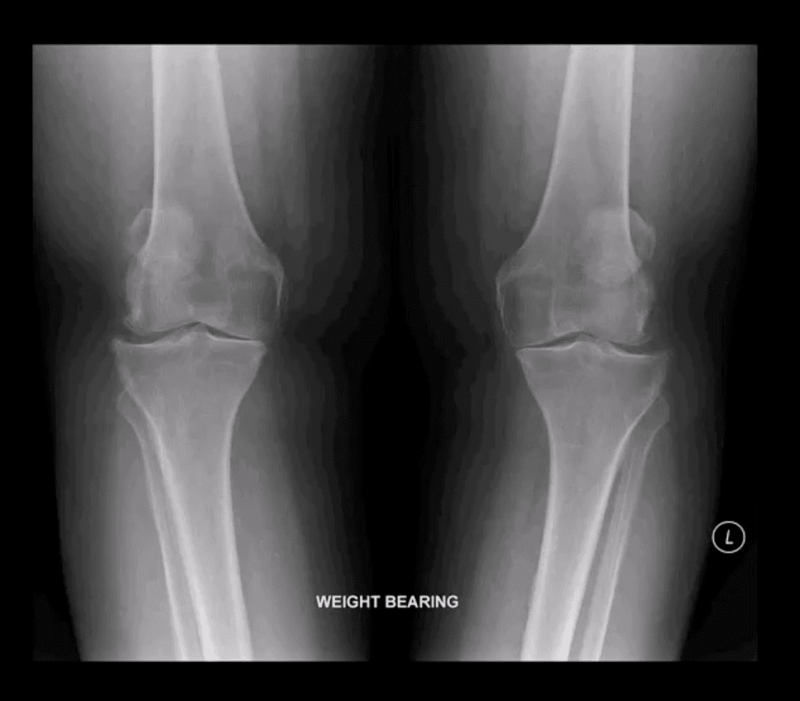 Radiography is the 1st step but early joint involvement may be undetectable by x-rays and can be helped by US and/or MRI. Most patients are likely to have bilateral symmetrical hands/feet RA. N.B. 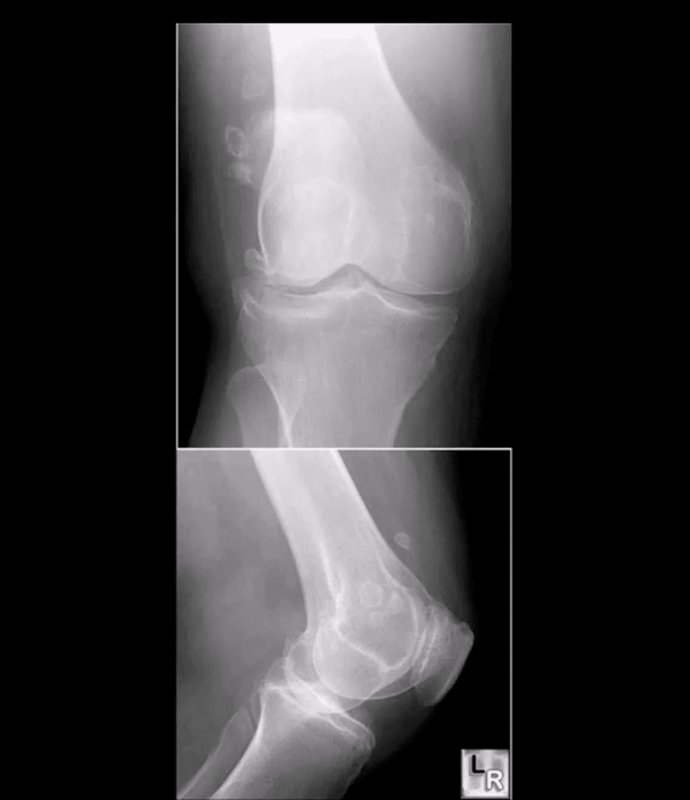 Sudden exacerbation of joint pain in RA should not underestimate septic arthritis because patients with pre-existing RA are at higher risk of infectious arthritis. 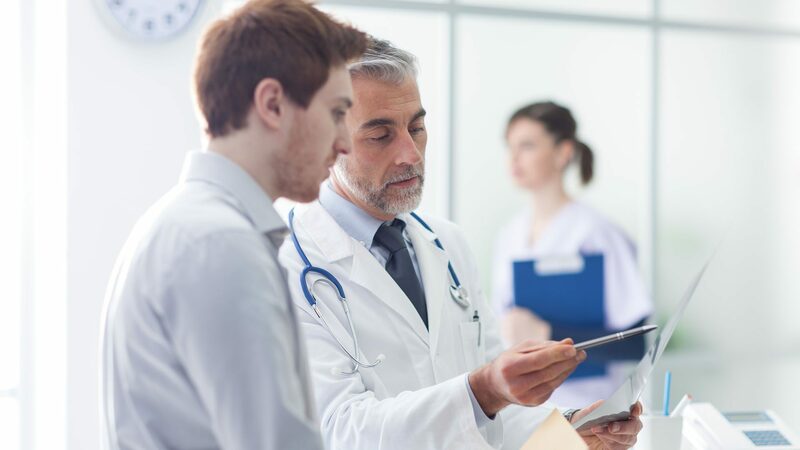 Joint aspiration may help with Dx. 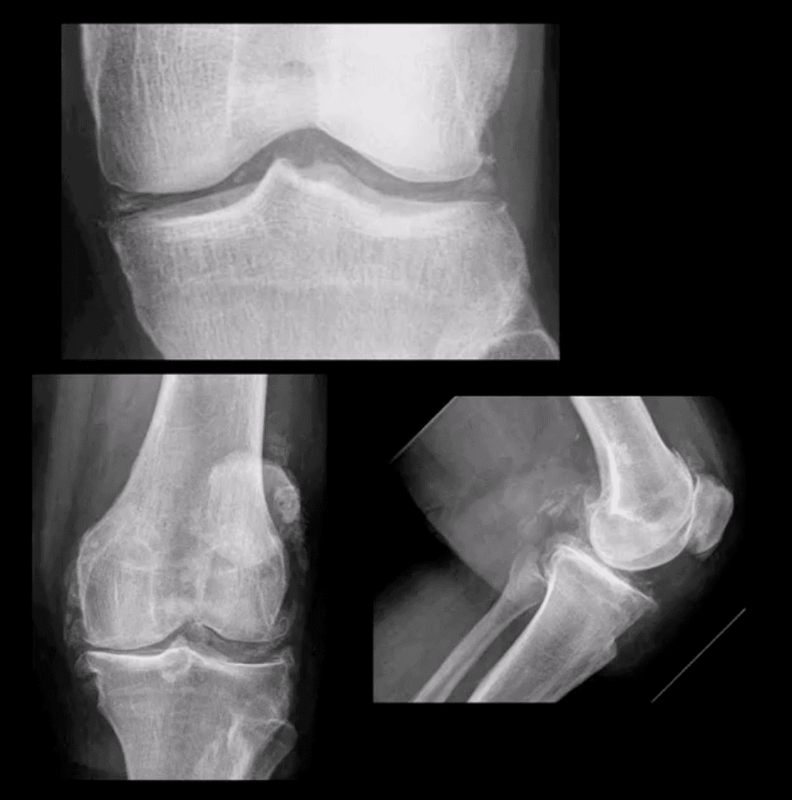 RA: concentric (uniform) joint space loss, lack of osteophytes and juxta-articular osteopenia. Clinical Pearls: subcortical cysts in RA will characteristically lack of sclerotic rim noted in OA-associated subcortical cysts. 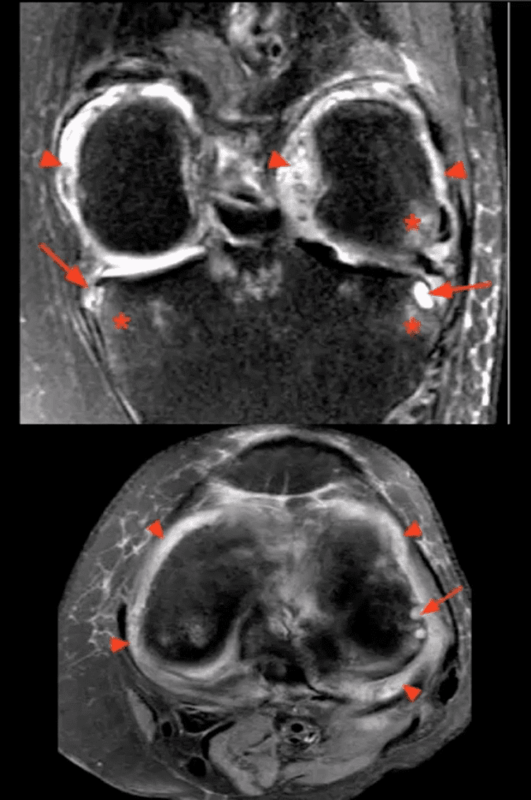 MRI is very sensitive and may aid during early Dx of RA. 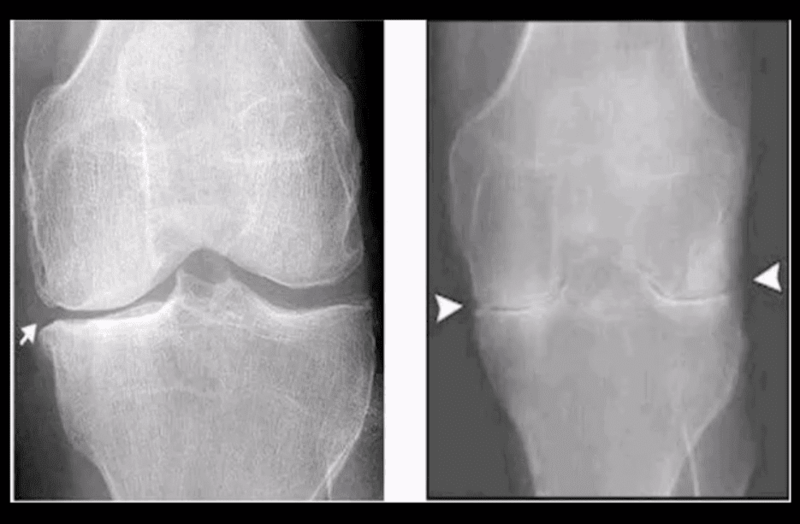 Additionally, scattered patchy areas of bone marrow edema are noted (above asterisks) such marrow edema changes are indicative and predictive of future osseous erosions.